What is machine learning and what is it for? It is a question that many people ask themselves but in Signaturit we have resolved thanks to our partner Guiem, responsible for the services we are developing based on this technology. 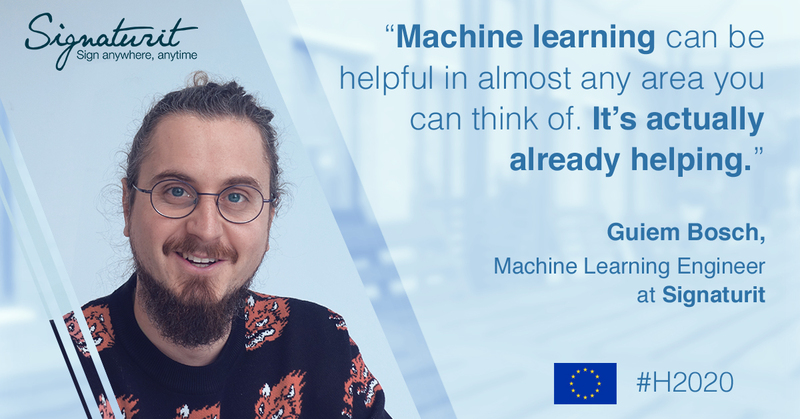 In this post we wanted to interview him to tell you what machine learning is, what it is for and what his work in Signaturit consists of. 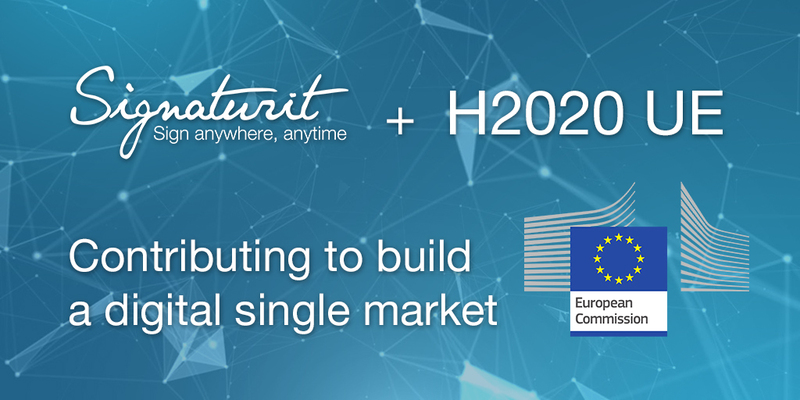 Signaturit & Programme H2020: What products are we developing? Signaturit has received funding from the European Union’s Horizon 2020 research and innovation programme under grant agreement Nº 778550, thanks to which we are developing four innovative projects. With these projects we want to be a reference in providing trust services in Europe with a double goal: contributing to the digital transformation that European companies need to remain competitive and to be a key element in the cross-border electronic barriers in the EU. In this post we want to focus on these projects and what it means for the future of our company and the entire European economic community. Signaturit has been accredited as a Qualified Trust Service Provider in accordance with European Union Regulation Nº. 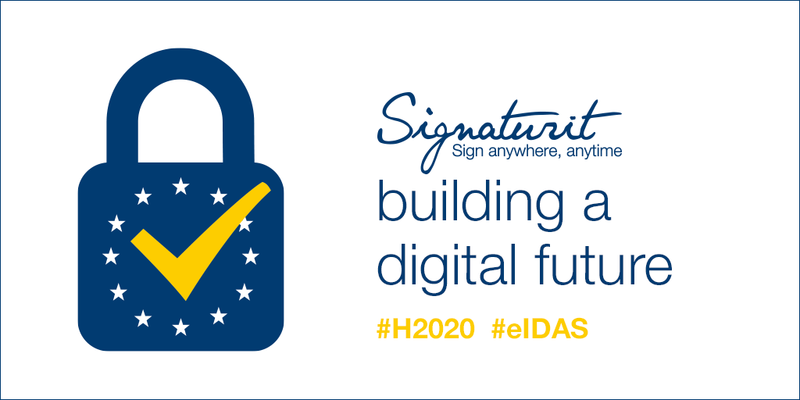 910/2014 on electronic identification and trust services for electronic transactions in the internal market (known as eIDAS). In the next post we tell you what this accreditation means and what benefits it brings to improve competitiveness and a common digital future. This blog post is also available in Spanish. 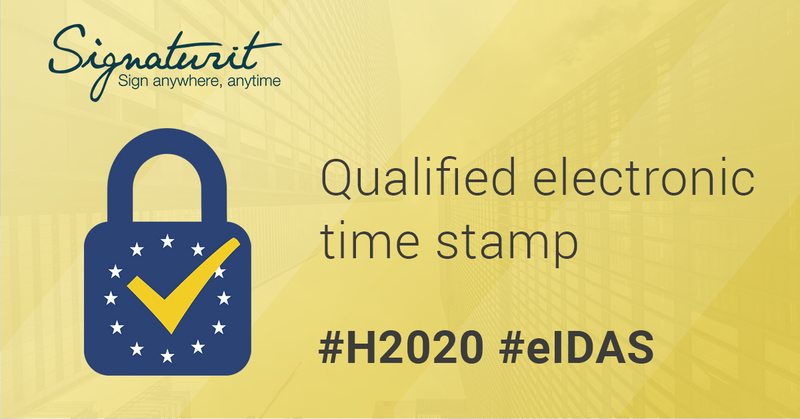 What does it mean for Signaturit to have received the Horizon2020 from the European Union? 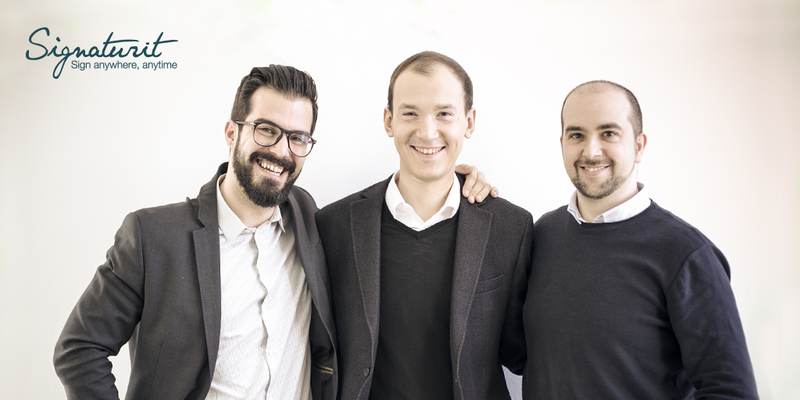 In Signaturit we are very happy with the recent closing of our second investment round. In total, we have raised 2.8 million Euros thanks to the trust of prestigious investors, whose experience will help improve the company's management. On this occasion, we also have the support of the European Union, which has awarded us with the second phase of the SME Instrument, a financing tool that is part of the Horizon 2020 program. In addition to the good news of our second round, which has already been communicated by the mainstream Spanish media, in this post we want to focus on what this support of the EU means for the future of our company.